Django is a free and open source Python Web framework that provides quick web development with the clean and efficient design. Django helps to build better Web apps more easily and with less code. 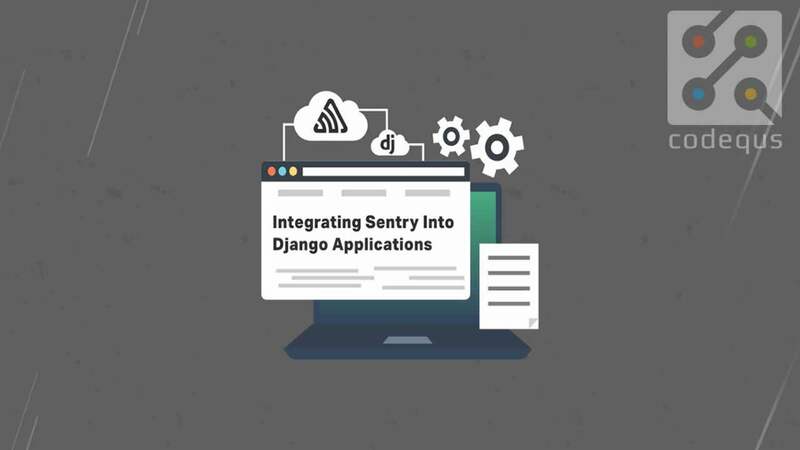 Django eliminates the hassle of Web development so that one can focus on writing your app without needing to reinvent the wheel. With is course you will Learn Django core concepts, starting from scratch to advanced level. The average salary for “Python Django Developer" is around $120,000 per year. 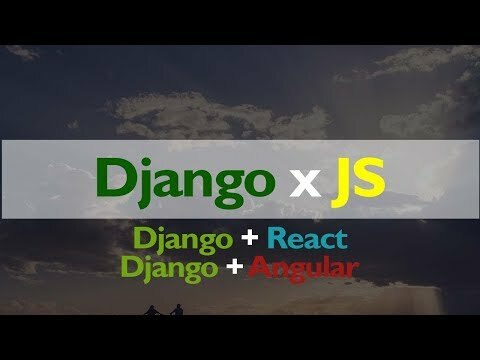 Django provides a lucrative and stable career option to web developers. Instructor for this course has 10+ years of experience in web development technologies including Django, so you are in safe hands. 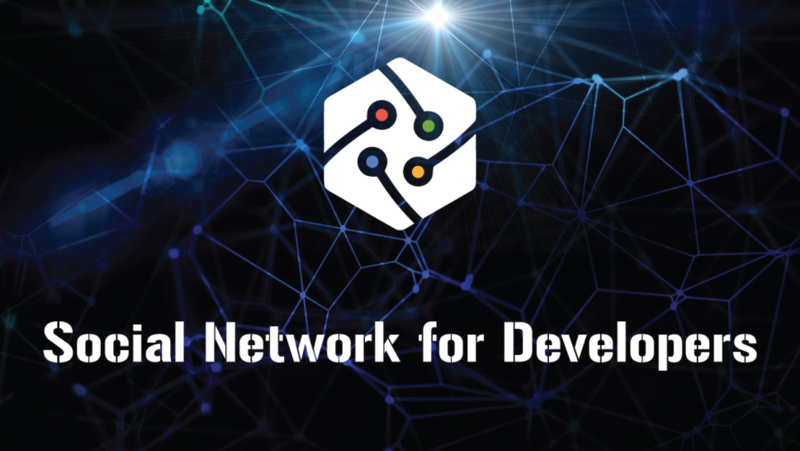 Django Certification is included in the course which will be the proof of the new skills you own. 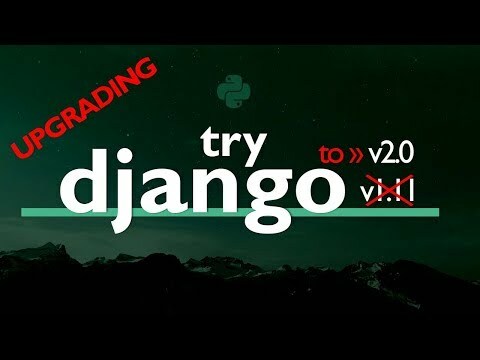 This Django Course come with Lifetime access so you can enjoy the updates to this course without paying anything extra. You will also get a 30 Days Money Back Guarantee by Purchasing this course now. You are eligible for a full refund on this training within 30 days from purchase. All this great value at most genuine price! Taking action and buying this course now is better than doing nothing!